Wow, this company is the best. My house looks so beautiful and I have also had many, many compliments. They are fast, hard working, meticulous, trustworthy, timely, affordable, honest... I could go on and on. They painted the outside and I am having them come back to paint the inside as well. I highly recommend this company and am looking forward to working with them again. Final touch recently painted the exterior of our home. This is a highly professional company with attention to detail. Final Touch Painting is a very professional company. 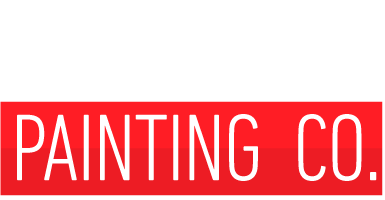 From my experience with Final Touch you should expect great attention to detail and a quality paint job done right. Final touch is always interested in using the most innovative products available through many quality paint manufacturers to provide the best, longest lasting finishes. 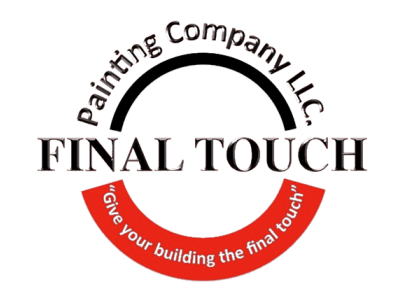 I would recommend Final Touch to clients looking for a quality Painting Contractor. They are fast, hard working, meticulous, trustworthy, timely, affordable, honest...I could go on and on. They painted the outside and am having them come back to paint the inside as well. I highly recommend this company and am looking forward to working with them again . We have had so many compliments on our home since our new paint was applied by Final Touch Company! From start to finish it was a wonderful experience! Our home looks brand new and we were given great ideas for paint design that we wouldn't have thought of and it turned out beautiful. They even re-stored our shutters to look like new! Great works. Great listeners and great people! I would highly recommend this company!